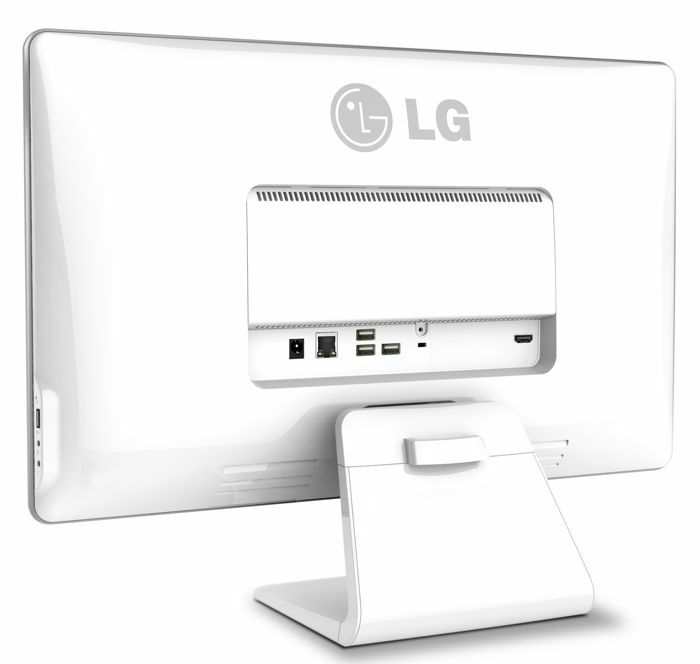 LG has announced a new all in one PC that is powered by Google’s Chrome OS, the LG Chromebase, the device will be launched at CES 2014 in January. 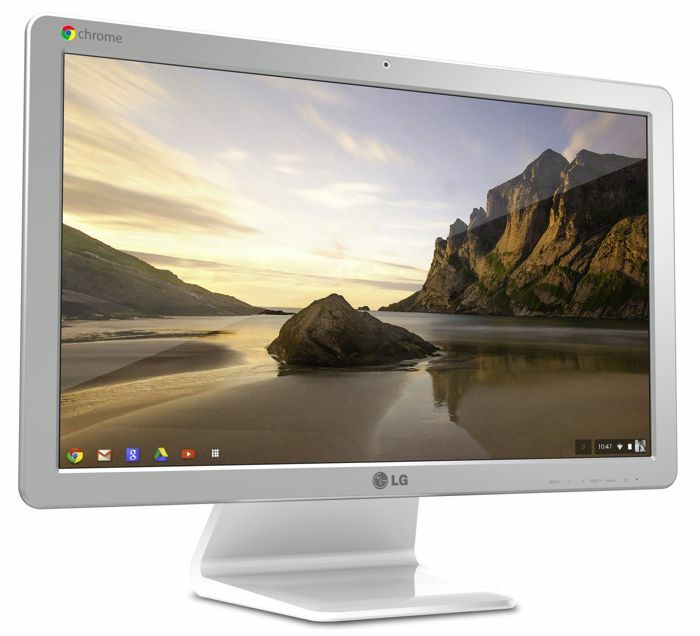 The LG Chromebase features a 21.5 inch Full HD IPS display with a resolution of 1920 x 1080 pixels, the device is powered by an Intel Celeron processor and comes with 2GB of RAM. Other specifications on the LG Chromebase include a 16GB solid state drive, a 1.3 megapixel web camera, three USB 2.0 ports, one USB 3.0 port and a keyboard and mouse. LG have yet to announce any pricing for the new LG Chromebase, they will reveal more details about this new Chrome OS powered all in one PC and CES next month.